Those super chaps over at FutureQuake Press have accepted one of my latest scripts and after a bit of 'friendly persuasion' (begging) I've managed to get Jake Lynch on board too! 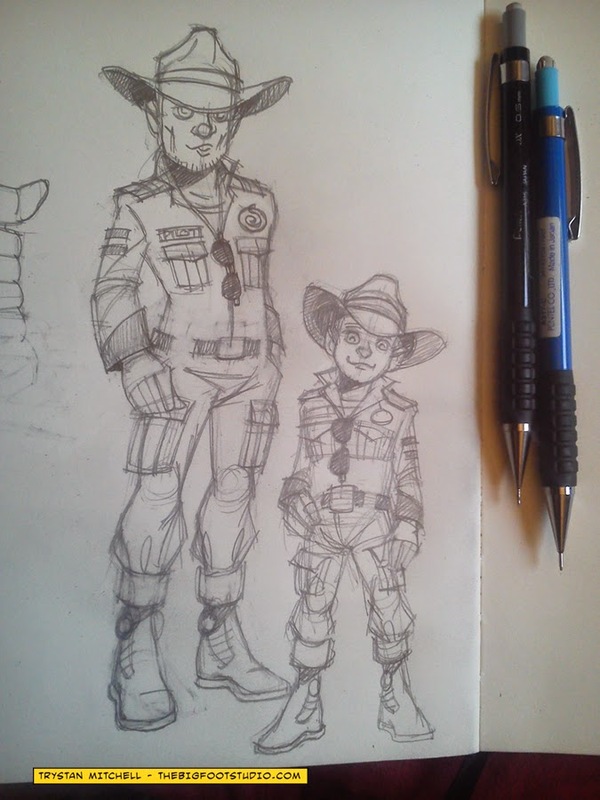 A story about Chopper, drawn by a 2000AD artist and appearing in Zarjaz. Nope, doesn't get much better than that! As the title suggests, the first crew member of 'Blast Into The Past' has arrived! I know, I know.... absolutely incredible or WHAT!?? Now I'm not going to give the game away, but there's a good reason why both of the characters are called The Pilot, look the same and dress the same. You might even say that they're related...! Trystan, I doff my hat to you already Sir...! 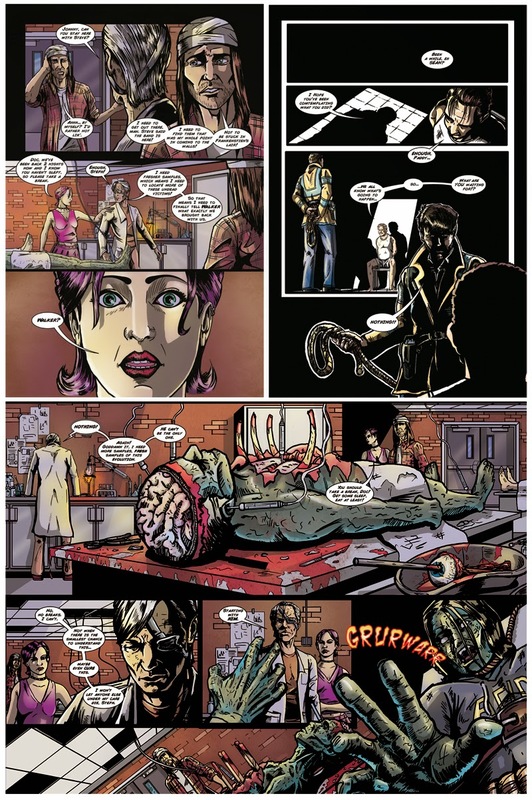 I recently submitted a comic script to the British Showcase Anthology. 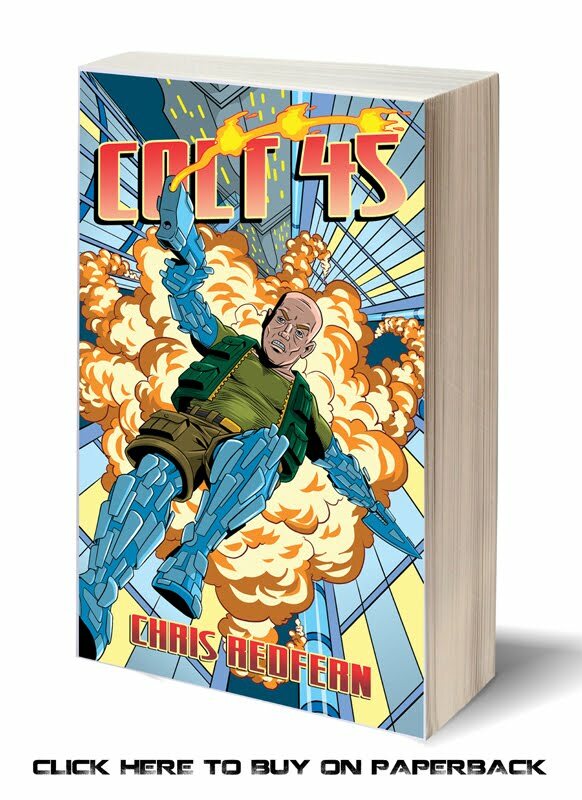 For those unfamiliar, this Anthology is a graphic novel published by Markosia intended to highlight an array of either upcoming or established British talent. Imagine my surprise when the story was accepted! Then came the hard part. How do I tell Trystan Mitchell that I'd volunteered him to do the artwork! The truth was that I wrote the story with him in mind, but I really didn't think it would have any real chance of getting through the submission process. To his eternal credit (& helped no doubt by a certain strange 'Boltonian Karma') Trystan agreed to the project, despite having to fit it into a limited timescale between all of his other paid work! Thanks Trys! 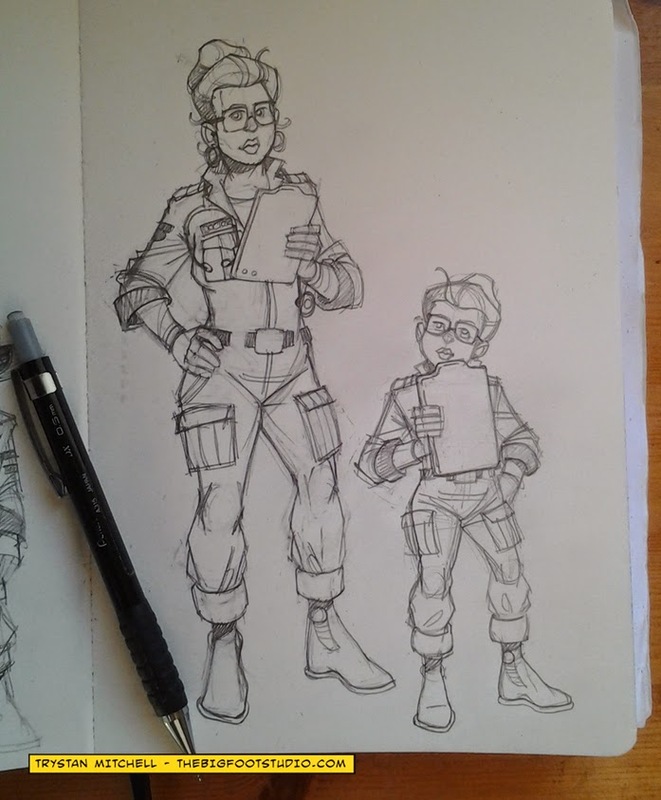 The story's called 'Blast Into The Past' and involves a spaceship crew who get themselves caught up in a time-twisting wormhole, with surprising results! More details to come in October, when all the other writers and artist will be announced. 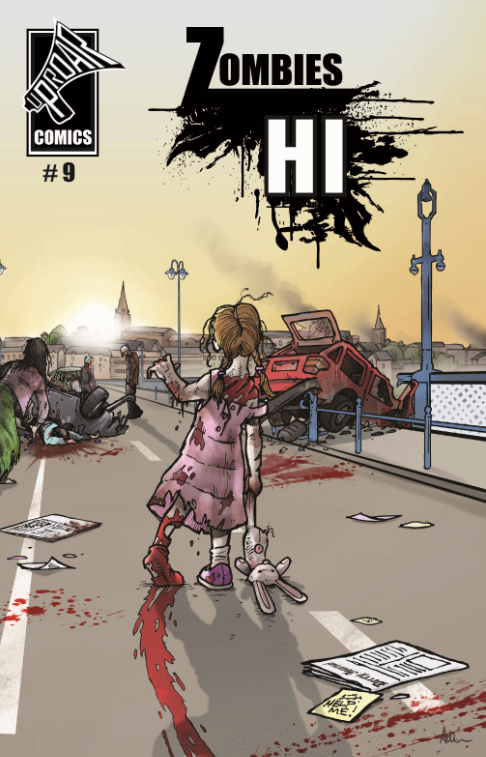 Uproar Comic's flagship title 'Zombies Hi' is back! 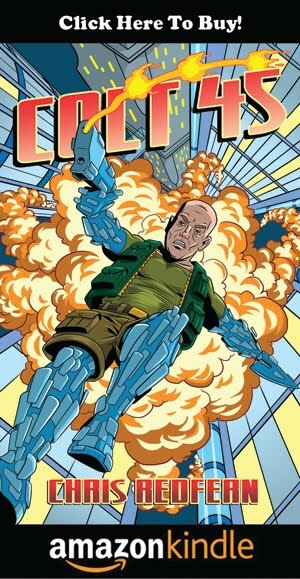 Due to some unforeseen publishing issues, FutureQuake #25 will now be available with two different covers, (story here). So now you have to buy it. Twice.